Wade personally holds the number one spot in the GUINNESS BOOK OF WORLD RECORDS for the MOST VICTORIES (821) and MOST PINS (530) in all of wrestling. He has defeated 36 national champions (pinning an AMAZING 17 of them) as well as defeating 8 World titlists (each total is considered a record). 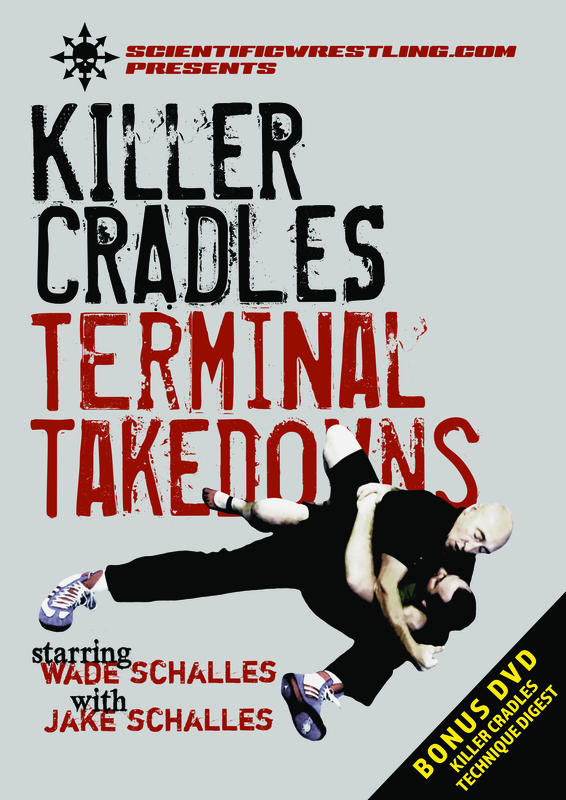 Click here to buy your edition of KILLER CRADLES: TERMINAL TAKEDOWNS now!